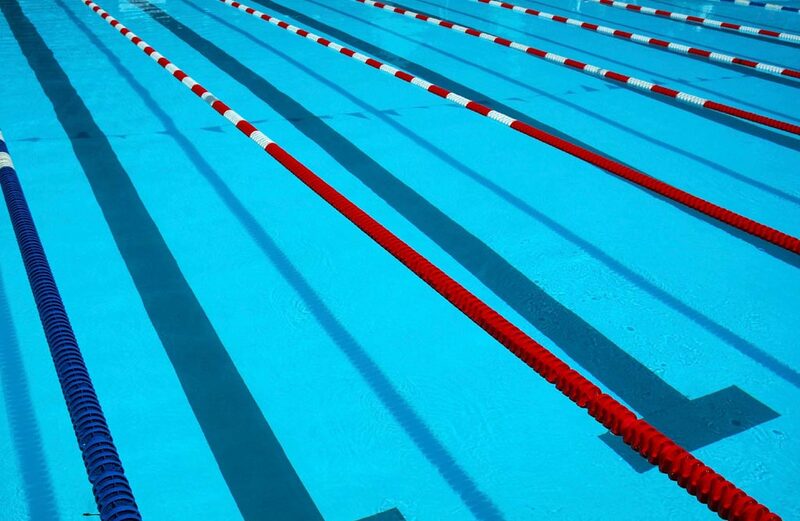 Stonewall Park Swim Team is proud to invest in young swimmers and prospective swim stars and to nurture their talents through our Lil’ Firecrackers program. 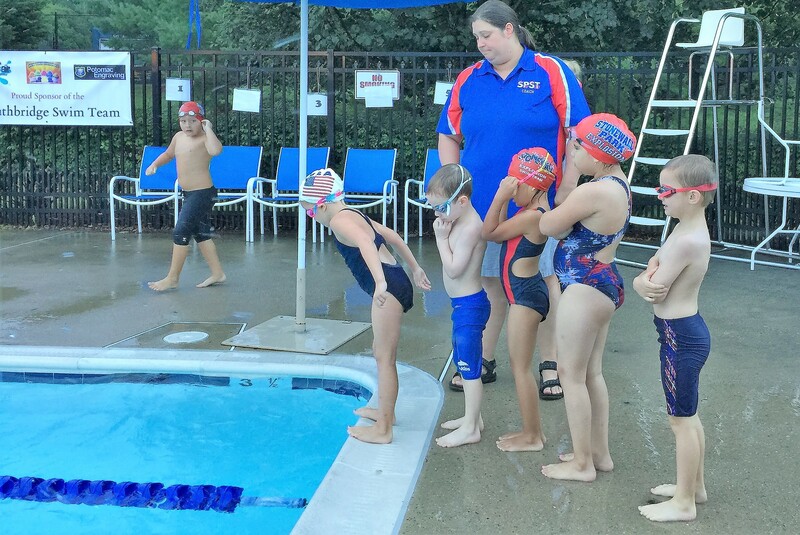 The Lil’ Firecrackers program allows children with an interest in swimming to improve their skills in a fun and age-appropriate environment. 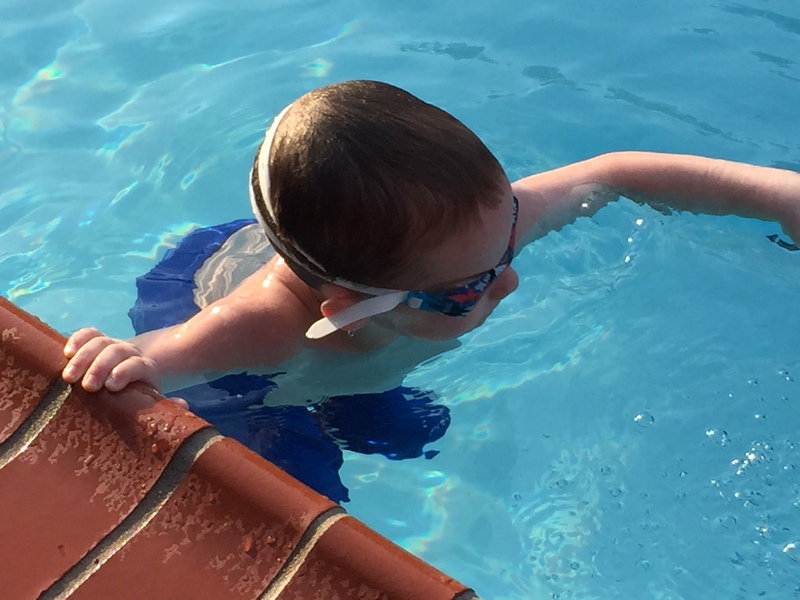 We focus on teaching the basic swim strokes (freestyle and backstroke), proper kicking technique, back and front floats, streamlining, and beginning dives. Our goal is for your child to fall in love with the sport, swim confidently across the pool, and get ready to join our competitive program. The fee is $140 per swimmer. The group is limited to 20 swimmers. So register early online. The 2019 Lil’ Firecrackers program will begin on Tuesday, May 28, and continue through the last week in July, with one-hour practice daily Sunday through Thursday. At the end of the program, we hope to see all of our Lil’ Firecrackers swimming competitively.